Capture the magic of your next big moment—in an instant—with the exceptional photography services from Grins 2 Go. 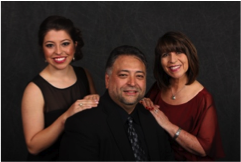 A mobile service that uses the same professional equipment and experience as a portrait studio, Grins 2 Go makes your portrait session or special event an affair to remember, right before your eyes. That is because we provide more than just high quality, courteous mobile photography options. We also use state of the art print on site equipment so you can treasure the memories you make for years to come, starting the moment they happen. Ask us about other fun and exciting social and life events! Whether the occasion is formal or casual, indoors or out, big or small, Grins 2 Go comes to you and captures the magic. We are portrait studio quality, photo booth fast! 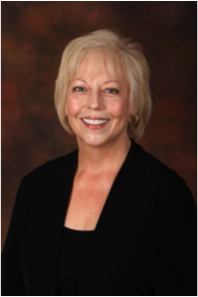 If you have questions or would like to set up an appointment, please call 480-699-9727 or email info@grins2goaz.com. Brett Carlson, with Grins2Go, has been our company photographer for five years and we would never even consider changing that. Brett’s friendly manner and time-conscientious sessions put camera-shy staff members at ease and minimally impacted their busy work day. He has consistently succeeded in making a very diverse group of employees look their best! Brett is very accommodating when booking the appointments, is flexible and adaptable with the number of people being photographed and is reasonably priced. 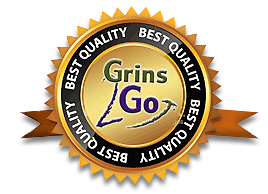 We have nothing but big smiles all the way with Grins2Go! Or, fill out this form and we'll be in touch to customize your session and make it perfect for you!